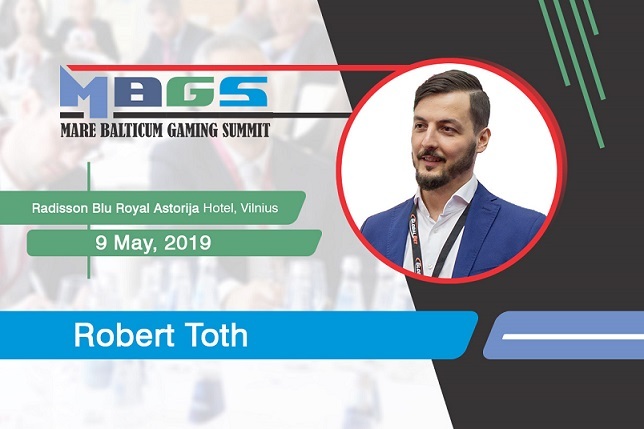 The second edition of Mare Baltucum Gaming Summit, also known as the Baltic and Scandinavian Gaming Summit and Awards is approaching fast and there is no doubt that the latest changes that are sweeping the industry in Lithuania, Latvia, Sweden, Denmark and Norway are drawing huge attention from industry shareholders. 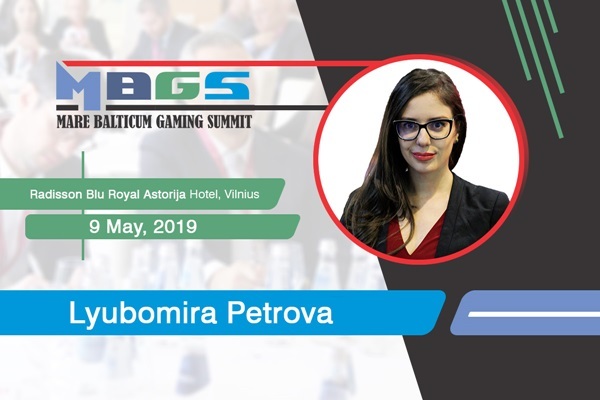 The latest announced speaker will complement the discussion about Virtual Sports in the “Gambling Industry in 2020” panel discussion at Mare Balticum Gaming Summit, which will take place on the 9th of May at Radisson Blu Royal Astorija Hotel. 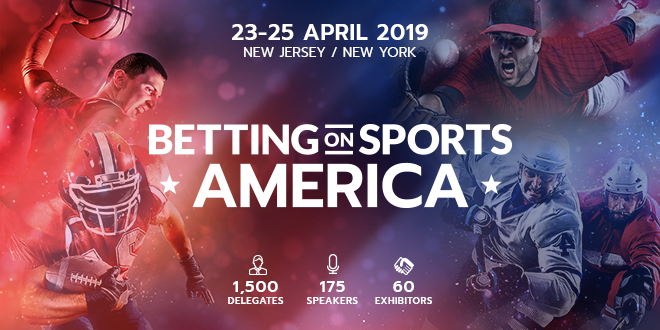 The future development of sports betting and interactive gaming across the United States and Canada is proving a huge draw to high profile businesses from across the globe as ICE North America. 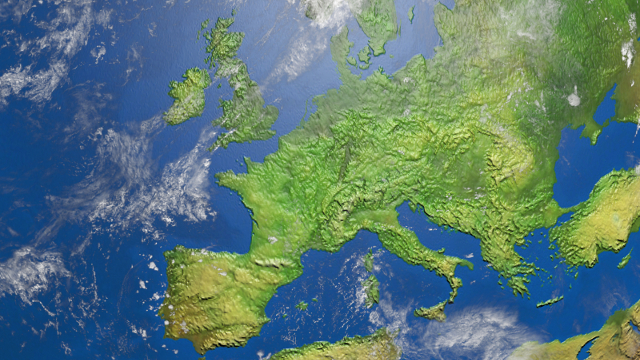 In the ongoing policy of “regulate and tax” by European governments for online gambling, 2019 has the feel of a new chapter in the process. 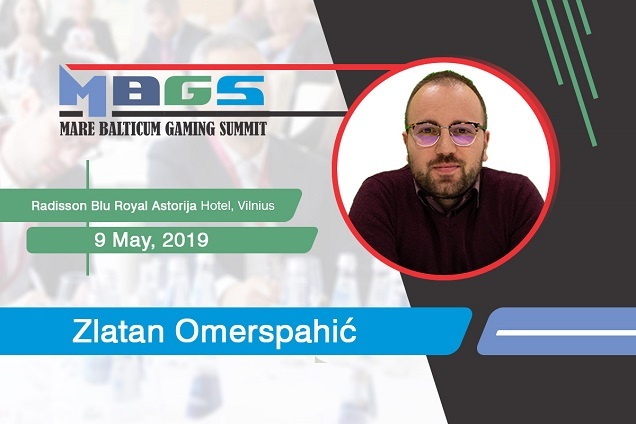 During the past years, Virtual Sports has grown into a large vertical and many operators are including the option in the portfolio for Virtual Sport enthusiast. 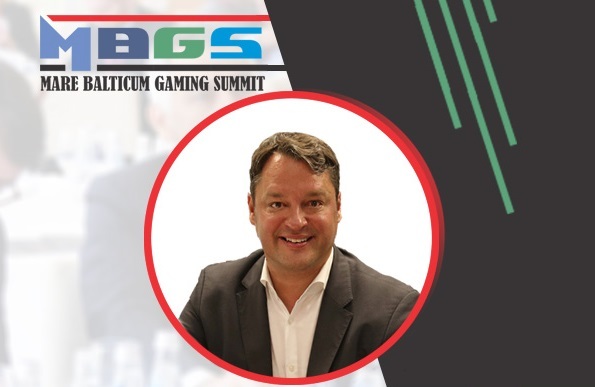 Betting on eSports is growing faster than eSports itself and what was once an informal system of wagering conducted primarily between friends and acquaintances is quickly evolving into an industry where hundreds of millions of dollars are risked on an annual basis by millions of players emerging from all over the world. 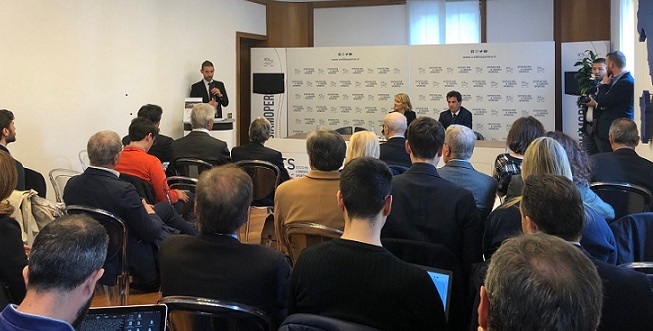 The book on electronic sports published by Gn Media, in cooperation with Eurispes and Aics, was presented in Rome, on the premises of the Istituto per il Credito Sportivo. 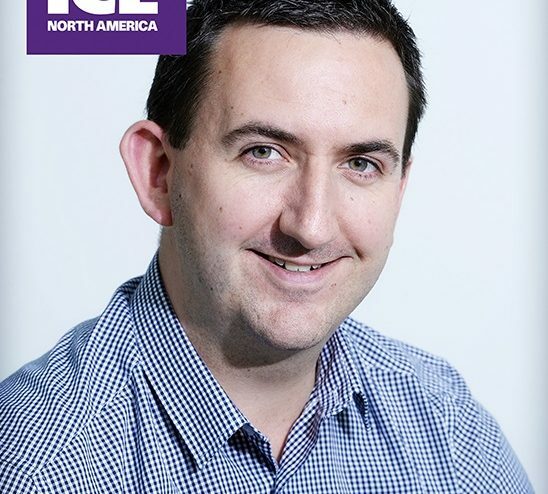 Today sees the release of Shazam in Uk cinemas – the film is the latest Dc Comics phenomenon from Warner Brothers. Excitement has been building for the new movie, which stars Zachary Levi as Shazam. A funfair took place on London’s Southbank and ran for 3 days in March and Bandai Namco Amusement Europe provided Shazam plush for prizes. 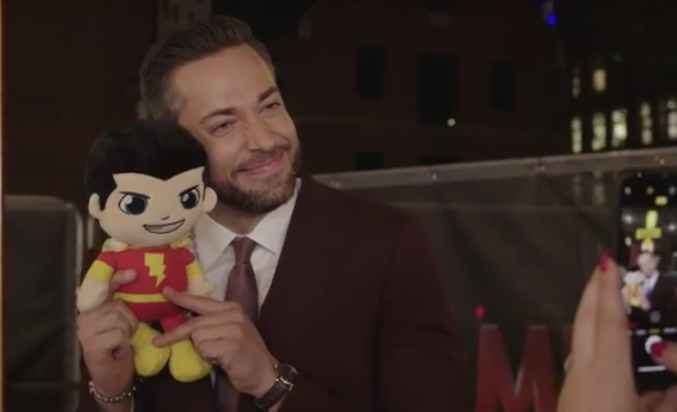 Pictured, is star Zachary Levi with his character. 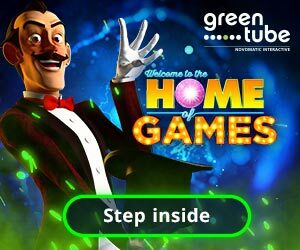 “The funfair alone resulted in over 2,000 social media posts with millions of views and the film is tipped to be huge in cinemas this weekend and into the Easter school holidays,” says Darrell Simmonds Emea Sales Manager – Prize Division. The joyful movie is hotly anticipated to continue the unsurpassed popularity of recent DC Comics releases. The story surrounds a fostered boy called Billy Batson, who, by speaking the magic word “SHAZAM” (acronym of six “immortal elders”: Solomon, Hercules, Atlas, Zeus, Achilles and Mercury), can transform himself into a costumed adult with the powers of superhuman strength, speed, flight and other abilities. This is the first film version since the 1941 serial Adventures of Captain Marvel (which was the character’s original name). “Dc Comics plush is very collectable and players will be looking out for this latest addition to the range. If you have stocked our retail-quality plush characters before, this is an essential purchase in preparation for the Easter holidays and beyond,” adds Darrell. 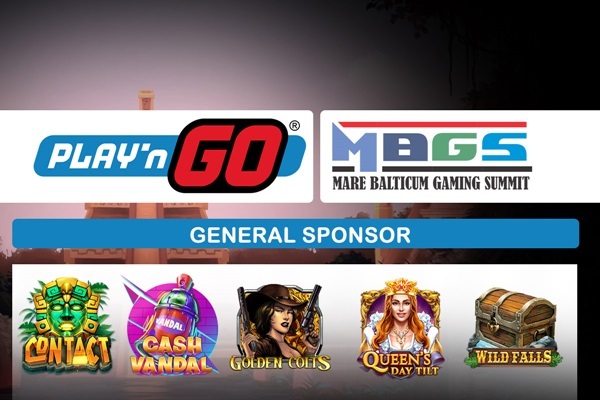 It’s not a coincidence that nowadays industry media reports at least 1-2 news pieces daily that focus Virtual Sports, Daily Fantasy Sports or eSports.